Alright nerds. It’s Friday, and while you’re dreaming about the impending weekend, why not also dream about the phenomenal parts of our future? Especially that old (new?) chestnut, flying cars. Why aren’t they already floating around in this glorious 21st-century utopia we’ve created for ourselves? Well, glorious 21st-century utopia or no, the flying cars could be swooping in for testing as early as next year. According to thenextweb.com, the Airbus company wants autonomous flying taxi prototypes to hit the skies sometime in late 2017. The company is the second largest aerospace firm in the United States (behind Boeing) and thus has the clout (and cash) to make this a reality. The sky-taxis, which we still haven’t figured out a cute portmanteau title for, would be flown autonomously. Prospective passengers would book a seat on a zenHop “City Airbus” drone, then would be ferried to a zenHub helipad. The sky-taxi would then airlift them (and other passengers headed in the same direction, to save costs) to their destination. It’s thought that the cost-sharing system could keep the price of these trips around the same price as a conventional taxi. when you can float above the fray? Luggage would be ferried in a traditional manner on the ground (since, you know, hefting weight into the air isn’t easy, and you pack too many socks) via a parallel service called zenLuggage. All of this would be monitored by security systems experts at zenCyber, to keep your flight on track and never hacked. Artist's rendition of the Airbus sky taxi. The only bad thing is you can't hail them via whistling. 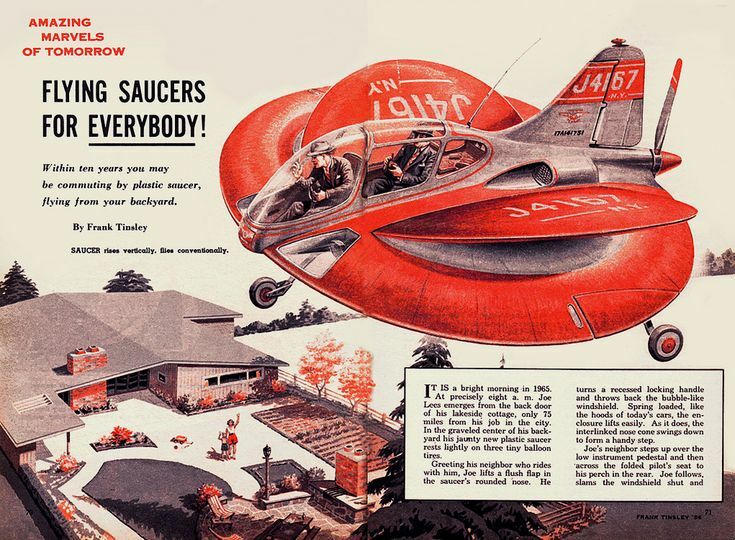 What's a mere 60 years' wait for fantastic futurism? It's just when you're flying above it that you understand how amazing the Earth truly is. Flying won't be all plain cruising, but rather its enjoyment is justified regardless of the cost. Everybody loves to fly, and flying submerged is far better than flying noticeably all around on the grounds that there are things around you. With such a wild timetable, imagining that cheap assignment writing services uk should exhibit a normal measure of time well ordered from their routine would be nonsensically inquiring. I want to know the results of the 2017 taxi test flight!